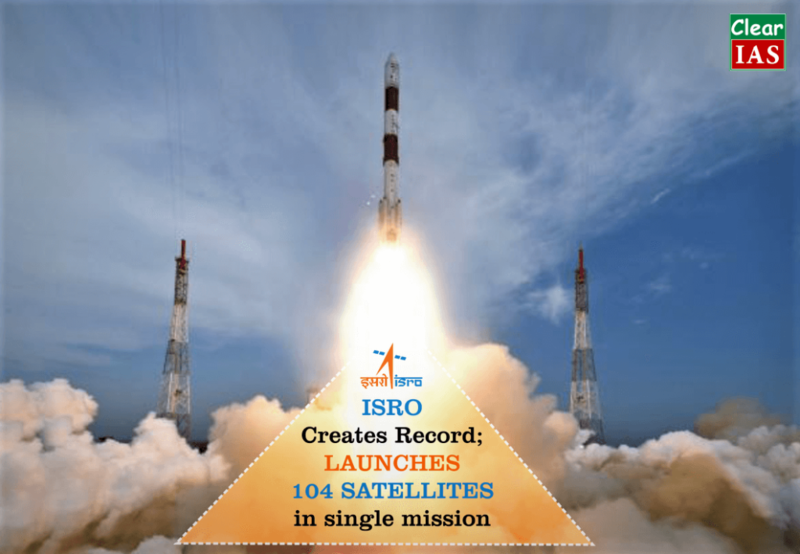 ISRO on February 15, 2017, created history and world record by successfully launching 104 satellites on a single mission. India overtook the previous record of 37 satellites launched (by Russia in 2014). 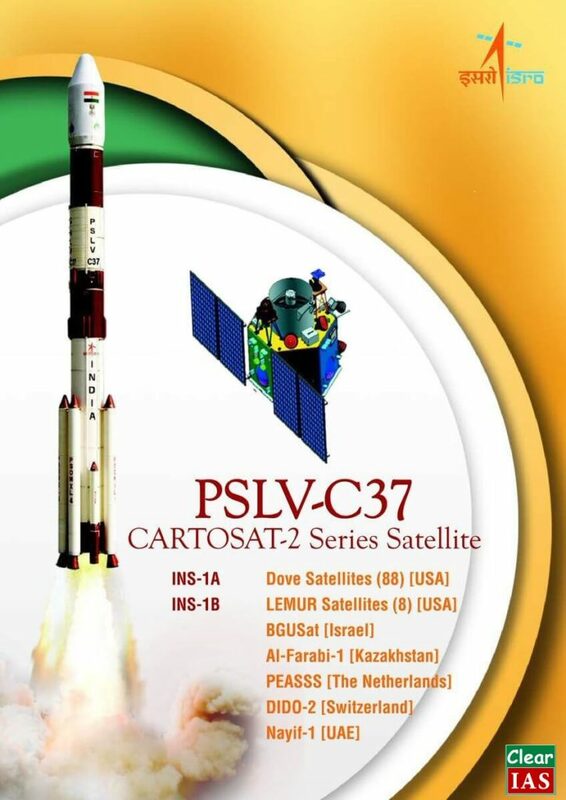 The satellites were launched using launch vehicle of the Indian Space Research Organisation (ISRO) – PSLV C37. 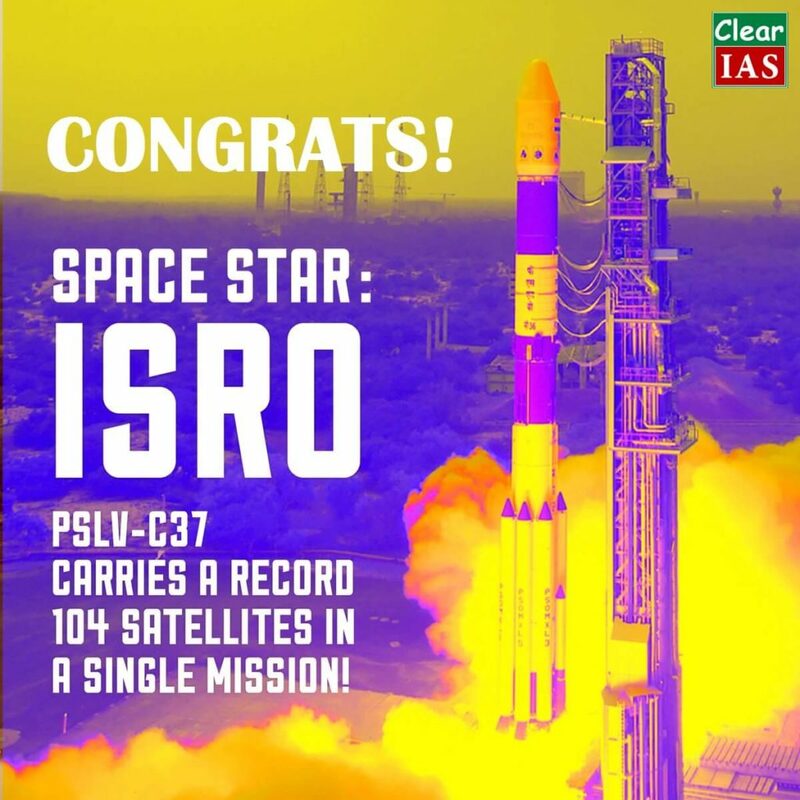 This remarkable feat by ISRO is yet another proud moment for the Indian space scientific community and the nation. Let’s see the top facts of this mission. Of the 104 satellites ISRO launched today, three are Indian and 101 are foreign. United States (96), Israel, Kazakhstan, the United Arab Emirates, Switzerland and the Netherlands are the foreign clients. PSLV carried a 714-kilogram main satellite for earth observation and 103 smaller “nanosatellites” which weighed a combined 664 kilograms. An Indian cartographic satellite, believed to be capable of taking high-resolution images is also on board. It is expected to be used to monitor regional arch-rivals Pakistan and China. 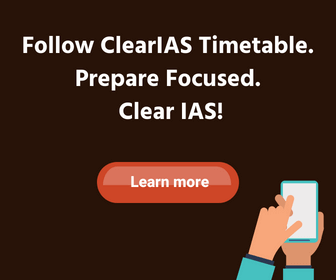 Other Indian satellites are INS -1A and INS -1B. The launch took place from the spaceport of Sriharikota, Andhra Pradesh. This is about 125 km from Chennai. In about 18 minutes all the satellites were released into space. India is emerging as a major player in the multi-billion dollar space market. This world record creating PSLV launch is a sign that India is emerging as a major player in the multi-billion dollar space market. Putting commercial satellites into space for a fee is a growing business sector. That’s because companies, as well as countries, are seeking greater and more high-tech communications. 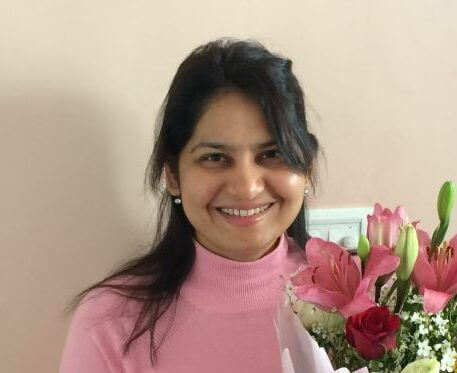 Fact 7: India had already successfully demonstrated her scientific capabilities with 2 major space missions – Chandrayan mission (to the moon) and Mangalyan mission (to Mars). Fact 8: The second mission to Mars is tentatively slated for in 2021-2022. As per existing plans, it may well involve putting a robot on the surface of the Red Planet. Fact 9: ISRO is also mulling the idea of missions to Jupiter and Venus. Fact 10: In addition to this, ISRO is also working on a Reusable Lauch Vehicle, widely known as India’s space shuttle. We are proud for this great news. Amazing work done by India.